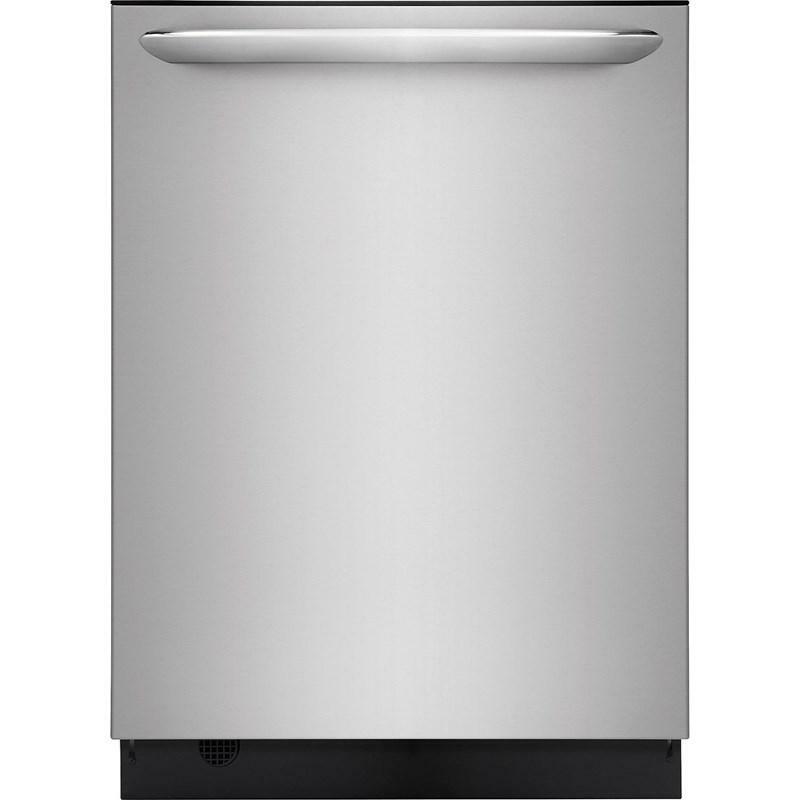 Total Capacity: 20.5 cu. 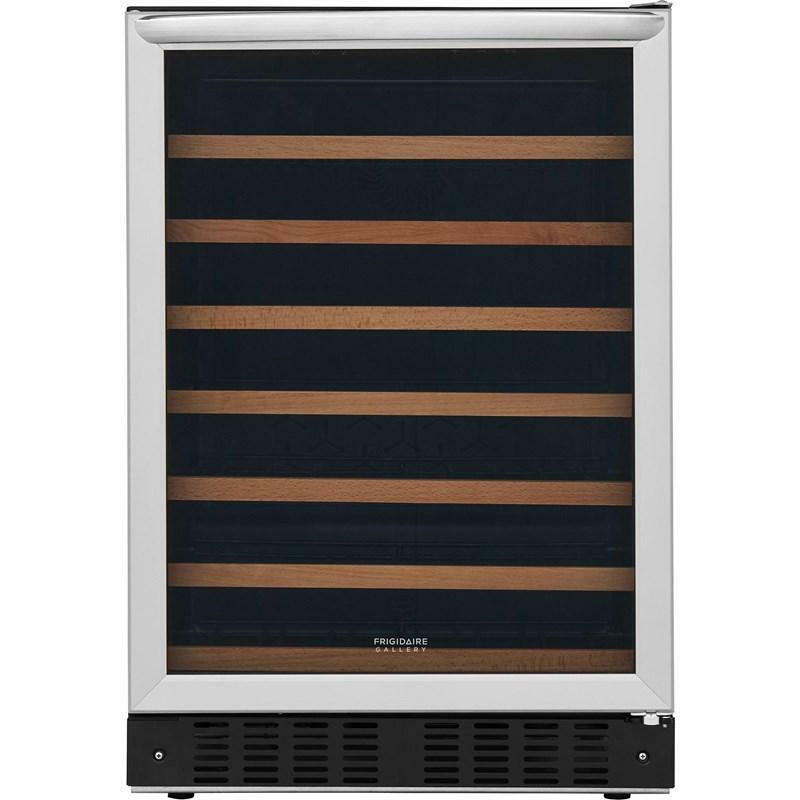 ft. / 0.58 cu. 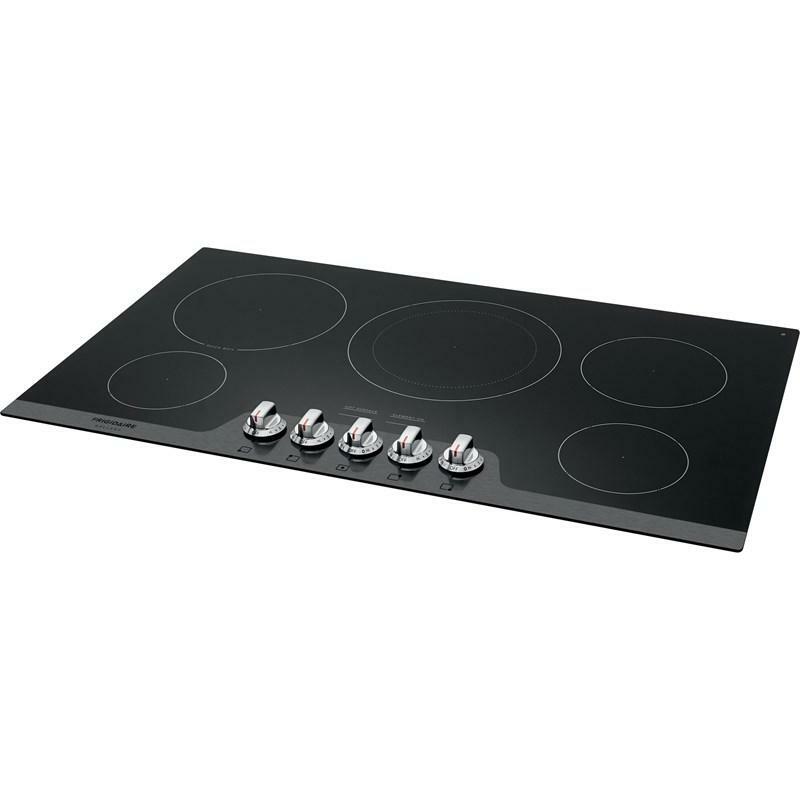 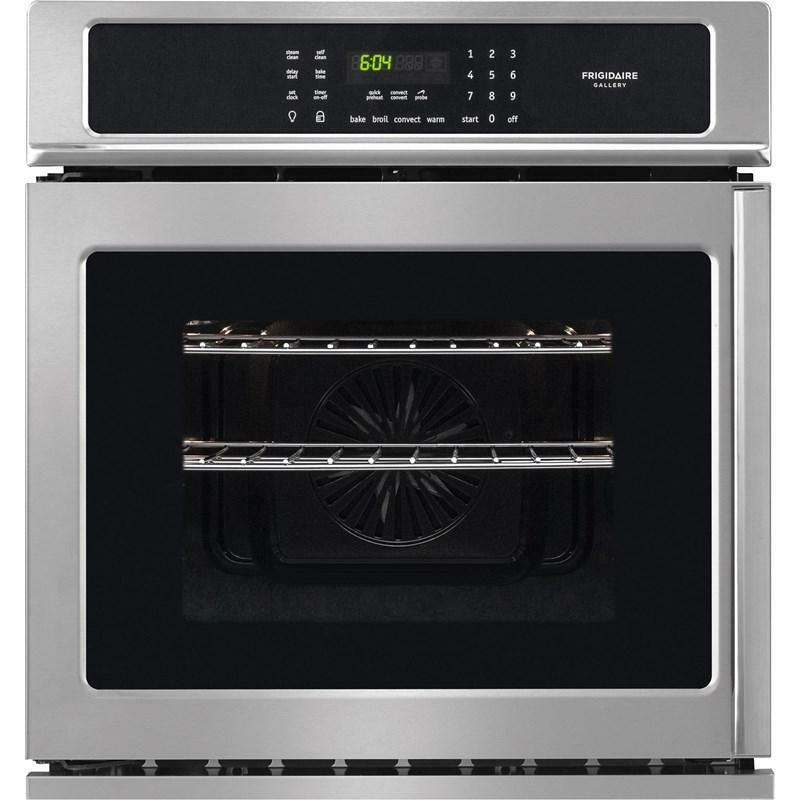 m.
This Frigidaire Gallery 36" electric cooktop features Fits-More cooktop with five elements so you can cook more at once, Express-Select controls, keep warm zone and SpaceWise expandable elements. 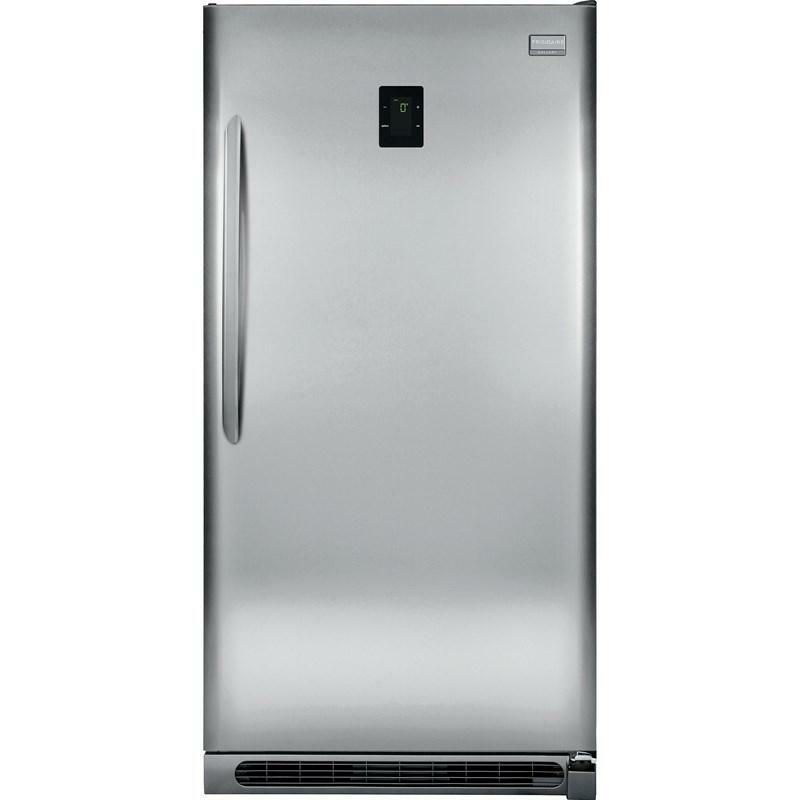 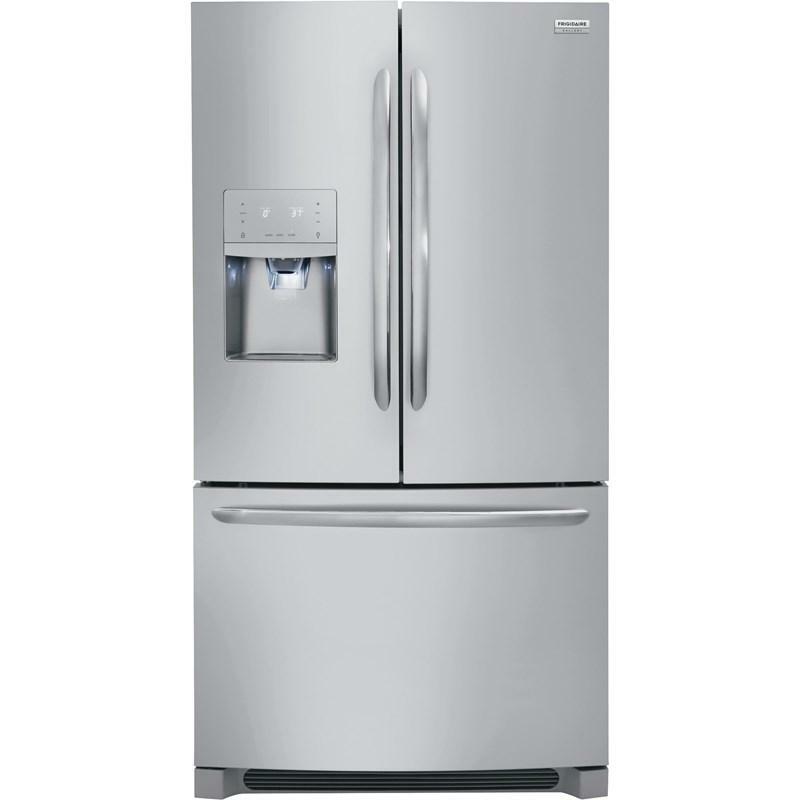 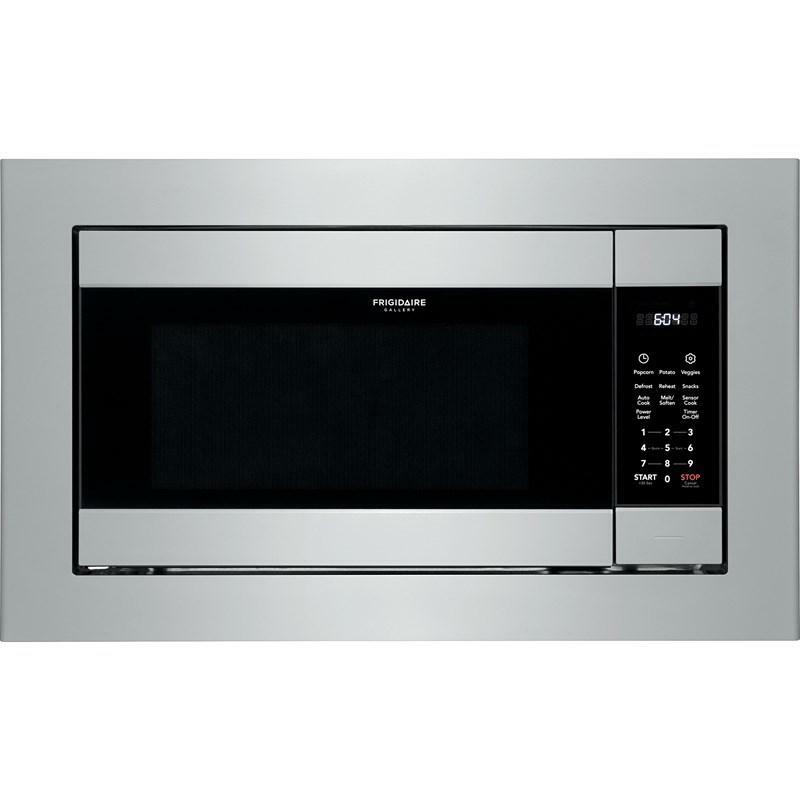 Frigidaire Gallery 27" single electric wall oven. 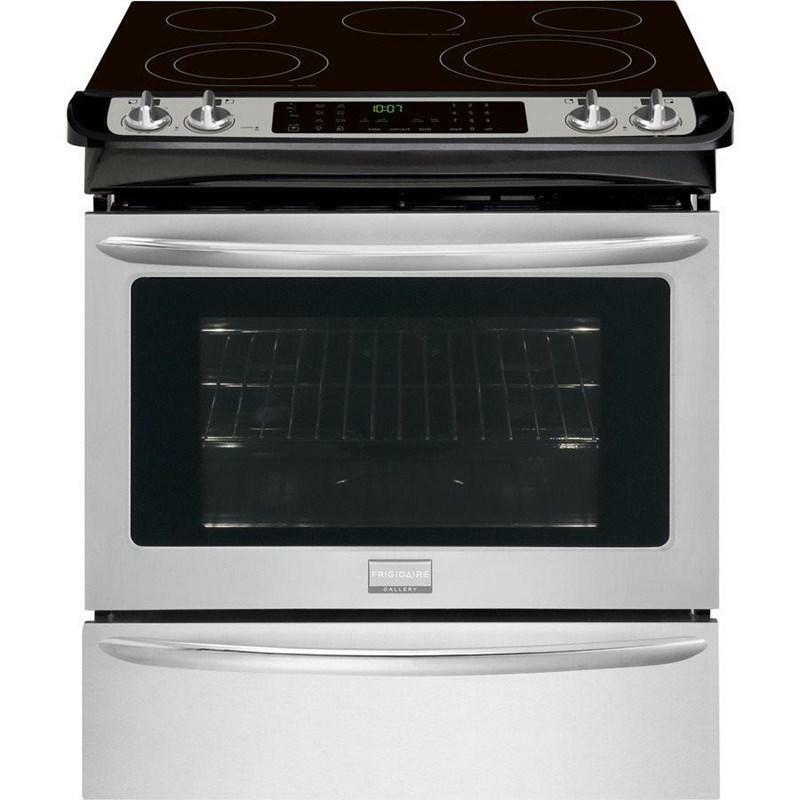 This oven features Vari-Broil™ temperature control, true convection, power broil and Express-Select® controls.